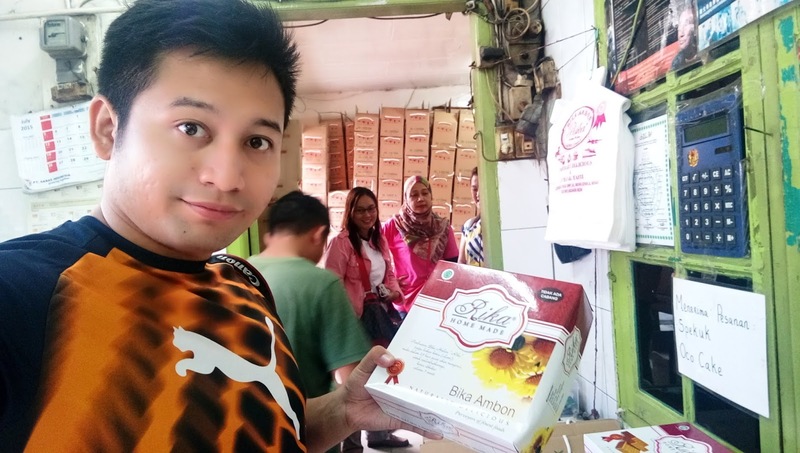 What we did in Medan, Indonesia during the Media FAM trip? Everyone gets wet. Not the “hanky panky”, but we had fun experience their water rafting. 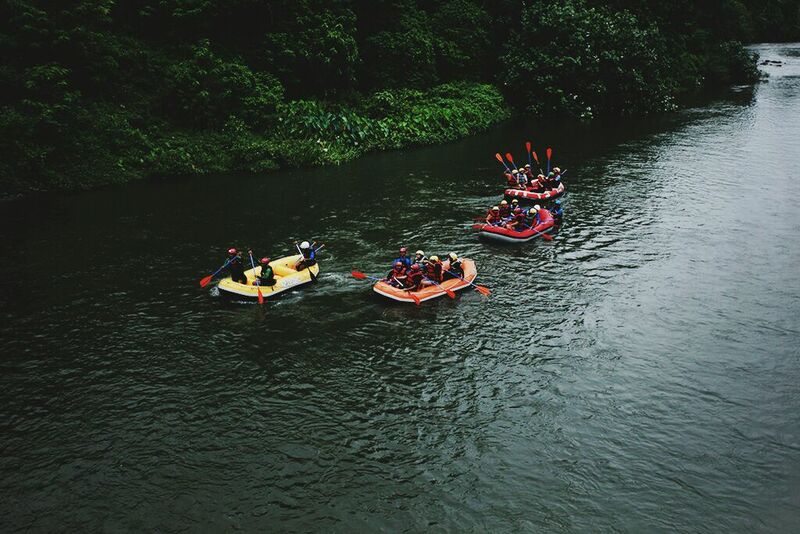 The last time I went to water rafting when I was in Gopeng, Perak for a media trip. 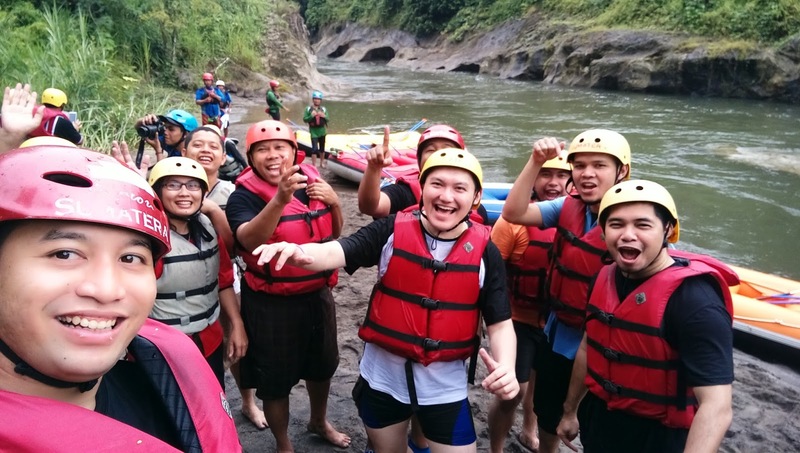 Indonesia water rafting was an amazing experience and I like it! I’m using my HTC One M9 Plus for a video recording and HTC Desire 816 as my Indonesia phone and internet surfing. 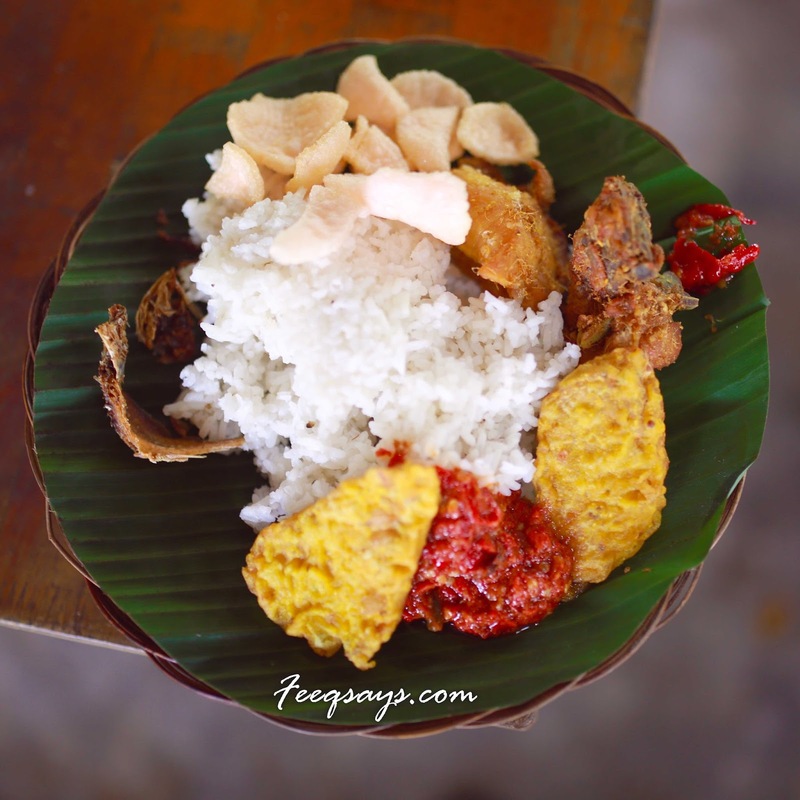 When talk about Indonesia cuisine, I prefer Indonesia cuisine more than Malaysia cuisine. For me, they are really delicious. Right after the water rafting, we went back to the town and drop by to Rika Bika and Layer Cake bakery shop before our dinner. Trying my best to avoid just-wake-up face. The journey from water rafting place to Medan city took us 2-3 hours bus ride. We are here at Rika Bika Ambon and Layer Cake bakery shop. One of the famous Layer Cake and some honey home made cake. It was so good. I regret I only bought one box. I will talk more about Rika Bika Ambon and Layer Cake bakery shop on my next post. Right now the road starting to get bad traffic jam. Heading to Pasar Ikan (Fish Market) but they don’t sell fish. They sell some shirt or souvenir etc. Suitable for those who want to buy some stuff and sell back in Malaysia. I will talk more about Pasar Ikan on my next post. Dinner with people from Fireflyz, Dinas and Indonesia travel agents. So, who else wants to go Indonesia with me again? 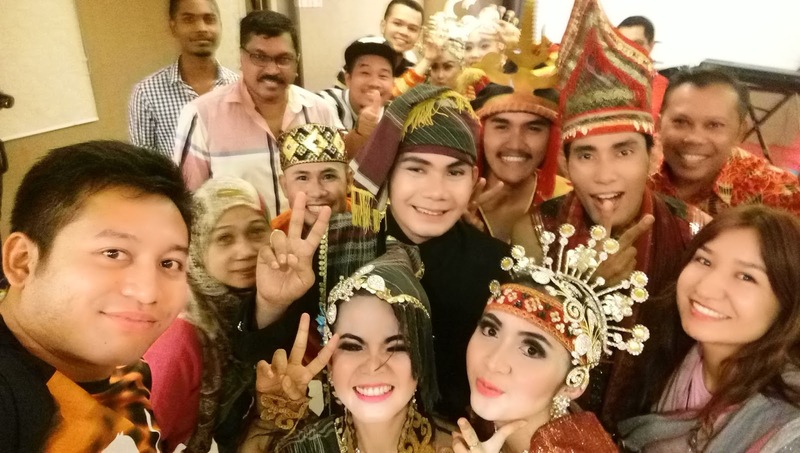 The reason why I love Indonesia is because their people and culture. This is the local dance performance. Thank you for the trip. It was really amazing and hopefully the rest of you will enjoy my video and photo as much as I have fun capture it. With the dancer. I should thank to #HtcOneM9Plus #ultrapixels front camera features. I can’t stop Vlog and selfie. The camera so good! Yes, I’m Hantu Durian. For those who know me, I’m crazy for Durian. This is not Mamak but this is Durian restaurant. The business lesson that I learnt from them is, quality is the key. Ucok is a man who started this business. It’s started with small stall and due to the good quality of durian, people keep coming back. End up he manage to run a huge restaurant. Furthermore, the whole street known as Ucok Durian. 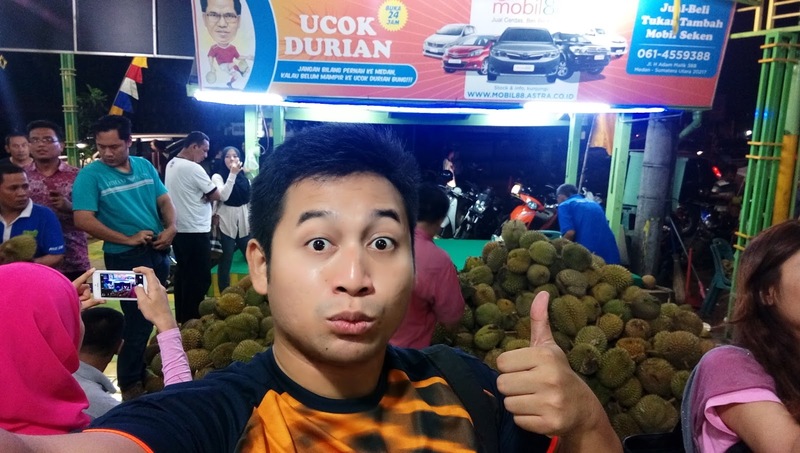 My good friend from Fireflyz @dickynofandi brought us to the famous Ucok Durian. It’s not a buffet style, but you can choose what type of Durian do you want. Price ranges IDR25K – IDR50K. If the durian is not good, you can ask them to replace the new one. We go for IDR50K and it is so good. The fun thing, how they eat is, like Malaysian style of Mamak. So if you love Durian and you happen to be in Medan, this is the place you must come. I will talk more about Ucok Durian on my next post. We bought some hipster souvenir just located at the same place where we had our Durian. Trust me. The designs are so good. I will talk more about it on my next post. Before we call it a night, Dicky brought us around the town. Since it’s not a weekend, most of the shop is closed early. During the trip, everyone keeps mentioning about “Sate, 200 tusuk makan disini”. Basically, it’s about the famous Indonesia horror movie. So that night, we went down to downtown to try their local cuisine, Satay. When it comes to travel, I do love food stall located along the roadside. Local food made by local with local experience. I will talk more about Medan Satay on my next post. I saw McDonald at the roadside and I can’t hold myself from to get a bite. 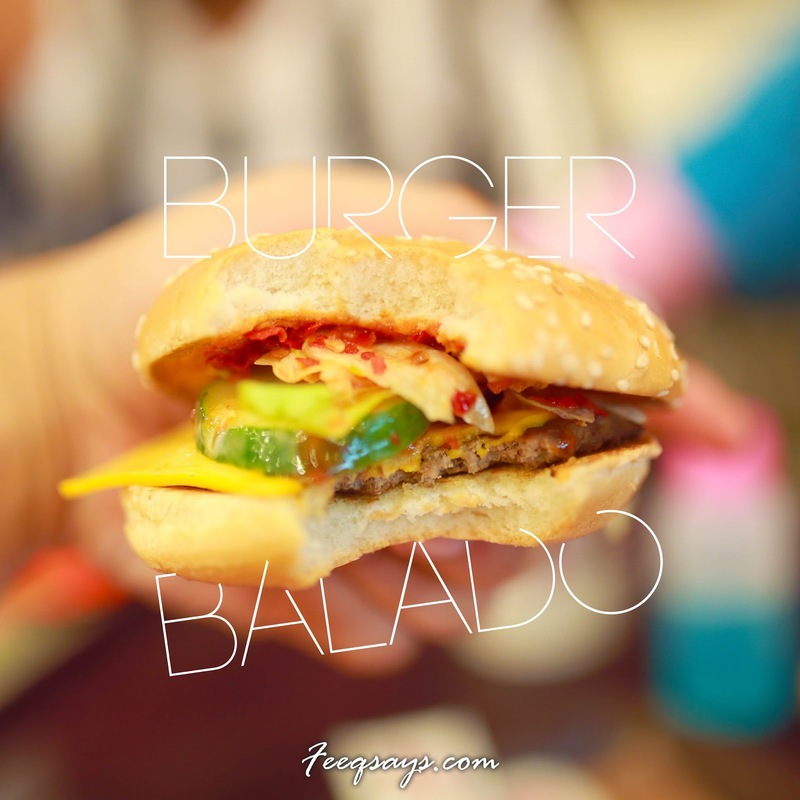 So I had Burger Balado. Basically is just a beef burger with Balado (type of spice). Not that wow but not bad for the sake of experience. Our last group photo in the airport. Starting to miss you guys. Finally I manage to get my Iga Penyet in the airport right before I take off. However, I prefer Iga Bakar than Iga Penyet. The Penyet version is slightly dry. I’m not sure if I’m hungry, but these are good. My little boy that has been following me for quite some time. Kinda like it. So, that’s all for now. Thank you once again Fireflyz for all the experience. So, what’s next? Stay tuned for my individual blog post! 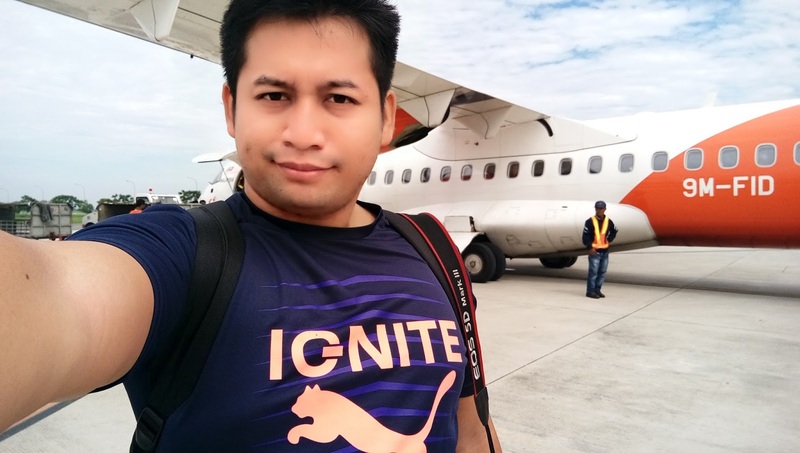 Thank you so much Fireflyz, Dinas Indonesia and Rosmaidi (Mr Jocko) from Bloogers Media for the experience. Not forget to thank Puma as well for my outfit. The next day I have to do a video shoot for Puma early in the morning and trust me. It’s so tiring. Do check out my Puma video and you can win yourself Puma T-Shirt!